We practice safe and responsible disposal methods, adhere to regulatory compliance standards, and help protect the health and natural resources of our customers, employees, and the community as a whole. 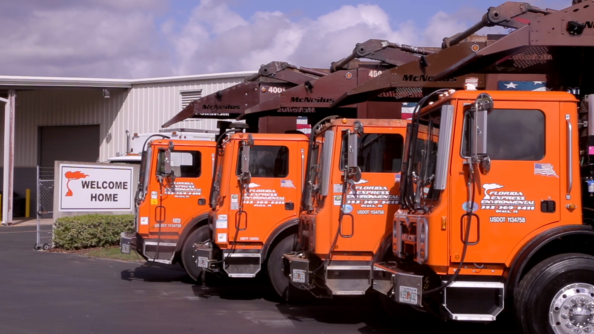 When your focus is on the day-to-day success of your business, Florida Express Environmental can help with the details to keep your company operations running smoothly. Our online bill pay makes it fast, easy, and secure to for you to make a payment. 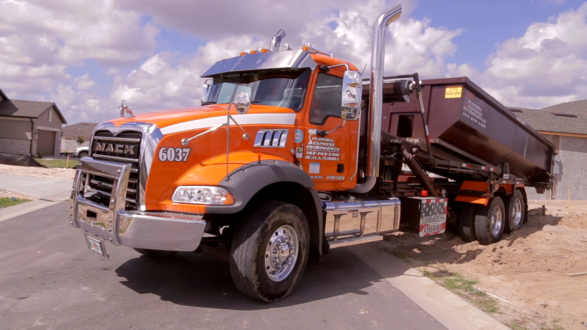 Florida Express Environmental (FEE) is a family-owned environmental services company with more than 40 years in the solid waste industry. Florida Express Environmental provides comprehensive environmental services to residential and commercial customers in Alachua, Citrus, Lake, Levy, Marion, and Sumter Counties. We are dedicated to unsurpassed customer satisfaction at competitive prices. portable toilets and mobile restroom trailers for construction projects, large and small special events. We specialize in wedding options large and small. Discover the professional benefits of working with Florida Environmental Services. Apply to become a member of the team today! Learn about the latest news and get helpful insight through our blog section. Every employee has a part to make the company successful. If the business is successful, it is better shared among employees. It makes them buy in and want to be there. As our world and roads become harder to navigate, minimize the distractions that you can control. 2017 brought some changes that will continue to influence the way the waste and recycling industry evolves. "We have been very pleased with your attentive and professional service. Your equipment is well-maintained and your employees are courteous to our residents. Thanks for all you do to keep Golden Ocala such a beautiful place to live. Keep up the good work!" "I have found their service to be exceptional. The trash has always been picked up on schedule, and there have been no complaints from the homeowners. I am happy to recommend the services of Florida Express Environmental." "We have had many comments on how much better the service is. Thank you for the great service you are providing to our residents." "We want to Thank You for another year of great service for our 2018 festival, as usual! This is just a letter to say Thank You for all the hard work that your company and team did for our festival. The trailer, port-a-let, and dumpster delivery went smoothly. We had absolutely no complaints and we even heard a few good compliments about how clean the port-a-lets were and even smelled nice. We know that our show is very difficult with the extreme large crowd that attends, and as always, your team dealt with them in a friendly and professional manner. We always enjoy working with your company. We also want to thank Vivian and the other staff involved for putting the McIntosh Festival together on your end. All of these people are assets to your company."